I’m a Cheese fan and proud of it. I don’t just like to eat it, I like to read about it and get up close and personal… at least with most cheeses! There is a cheese called Vielle Boulogne which has been classified by British scientists as officially the smelliest cheese in the world. That cheese I am not so keen on becoming good friends with. 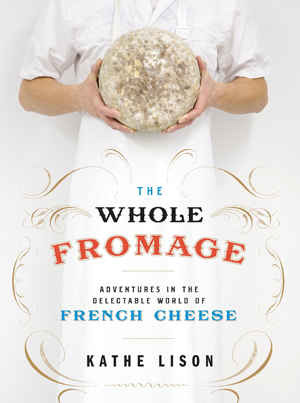 When I came across Kathe Lison’s book The Whole Fromage I got really excited. Here was a book that looked like it was by someone who really understands loving cheese. Kathe Lison’s maternal grandfather kept and milked a herd of Holsteins on a 60-acre farm north of Green Bay, and her great, great-grandfather owned a diary. She was born in the US dairy state of Wisconsin and she loves cheese. 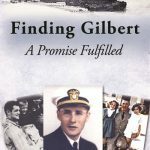 I started to read the book and I wasn’t disappointed – in fact I was ecstatic! From that first story where I read how there is a legend that Napoleon sliced off the top of a cheese in a temper I was hooked. The book is full of historic anecdotes, interspersed with tales of Kathe’s journey round France to meet cheese makers, cheese scientists, shepherds, affineurs and other members of the cheese fraternity. 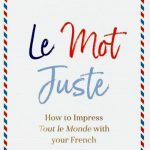 She climbs mountains, delves into caves, seeks hand milked cows and goats, ladled cheeses into moulds and her sleeves up to get to grips with the French cheese world and the resulting book is humorous, honest and enlightening. The New York Post called it a “mouthwatering read” and they’re not wrong. Kathe Lison’s passion and enthusiasm for cheese is all-consuming and she sweeps the reader along. 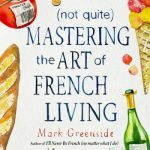 It doesn’t matter if you’re not a confirmed cheese fan because the book is a terrific read anyway but if you are a cheese devotee then you’ll have found your Cheese nirvana. 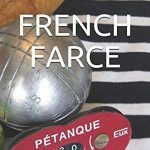 Strange facts, amazing facts, awesome figures, fabulous historic details, weird stuff and extraordinary stories are what make French cheese so fascinating and Kathe captures the quirkiness fabulously well. I particularly enjoy how she marries the stories and legends of the past to the production of cheese today. Her quest to find cheese made by hand the old way, with authenticity turns into a minor marathon. Her descriptions of the cheeses she eats make for a sumptuous feast of words. 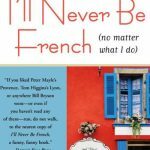 This is a cheese romance, it doesn’t mention every cheese there is in France, Kathe concentrates on the ones she gets to personally meet and taste and love. I read this book deep into the night, unwilling to stop because the stories Kathe tells had me mesmerised.